Now, what are the next steps? 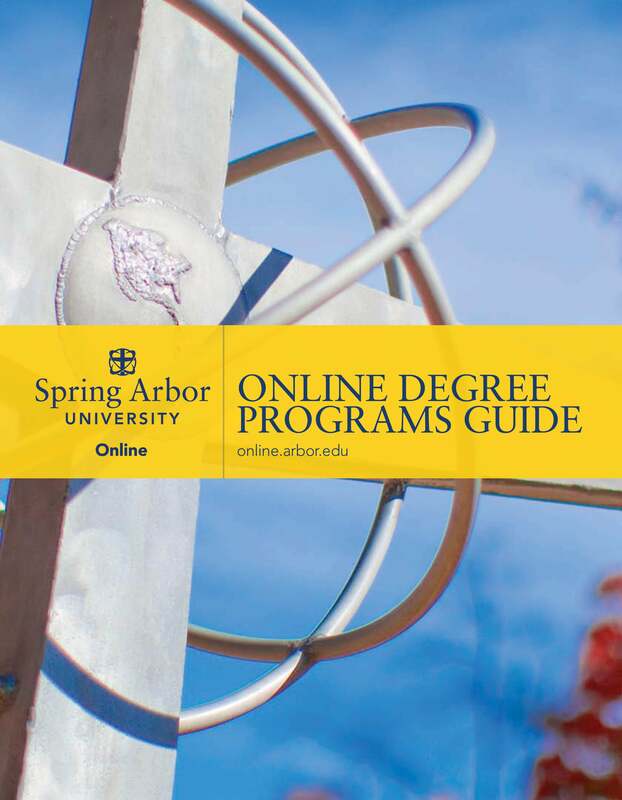 Enroll in your program and get ready to start your learning journey with SAU online! P.S. If you are inquiring about our nursing programs, you can try our new online scheduling tool to book an appointment quickly and conveniently, just click here!